What produce do you produce? 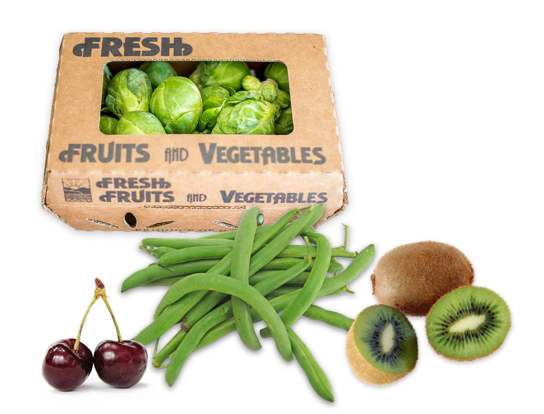 We have sustainable packaging that fits your produce needs. Many researchers are finding that a growing number of US markets and export markets have waste disposal restrictions for packaging materials. 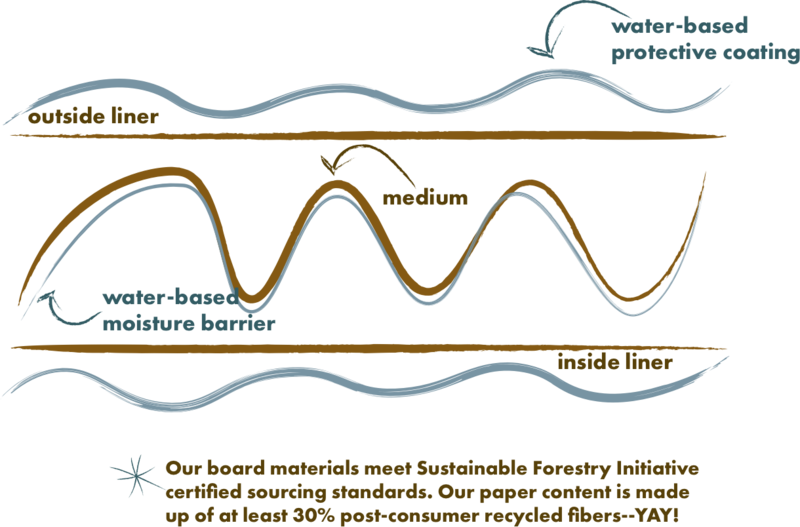 In the near future, almost all produce packaging will be recyclable or biodegradable, or both. Many of the largest buyers of fresh produce are also those most concerned about environmental issues. 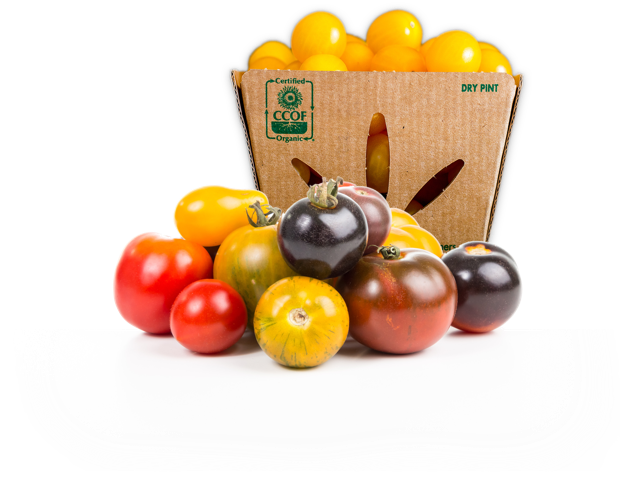 ReadyCycle® is helping the industry solve their concerns with a variety of sustainable packaging options for your produce and your brand. It is not only good for the environment, it is also good for your produce. 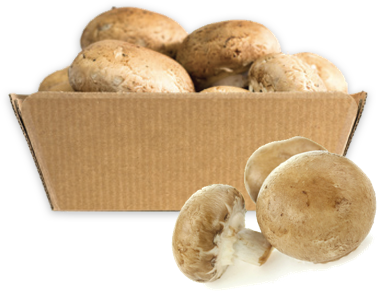 All of our products meet industry regulations for produce packaging. 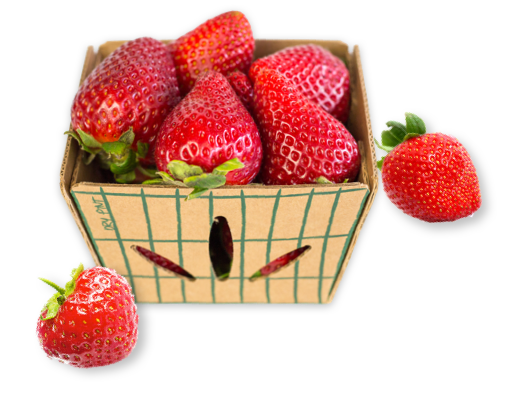 ReadyCycle offers sustainable clamshell options to protect the lifecycle of produce, from packing in the field through transportation and provides an eco-conscious packaging option on the market shelf. With full marketing real estate to communicate what your brand is all about. 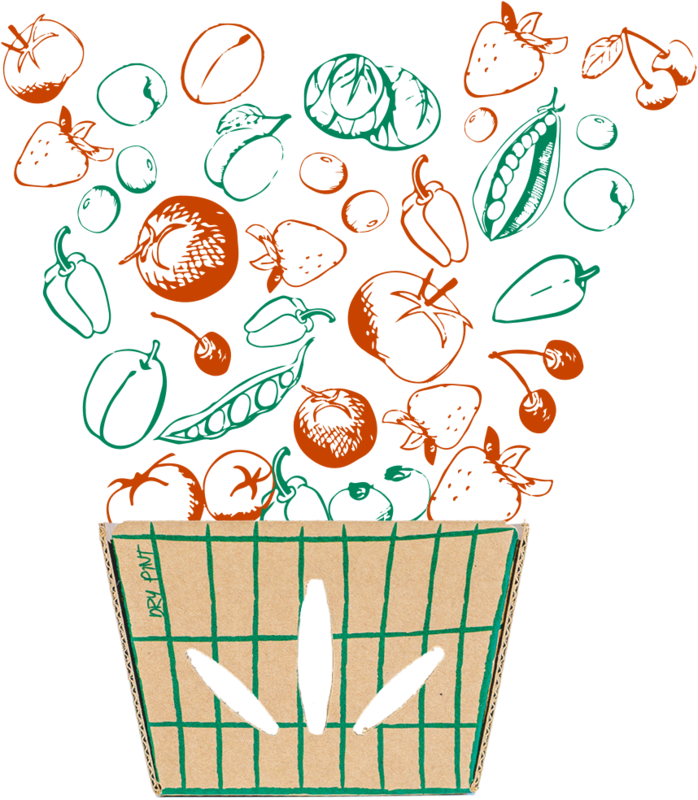 ReadyCycle pints are a great way to bring the farmers market feel in-store with a sustainable presentation in iconic packaging sizes used widely in the produce industry. 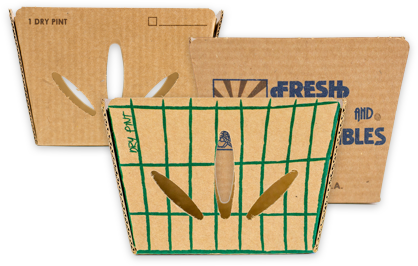 ReadyCycle® has developed sustainable tray options for carryout solutions and for efforts to reduce plastic used in overwrap and plastic film packaging applications.